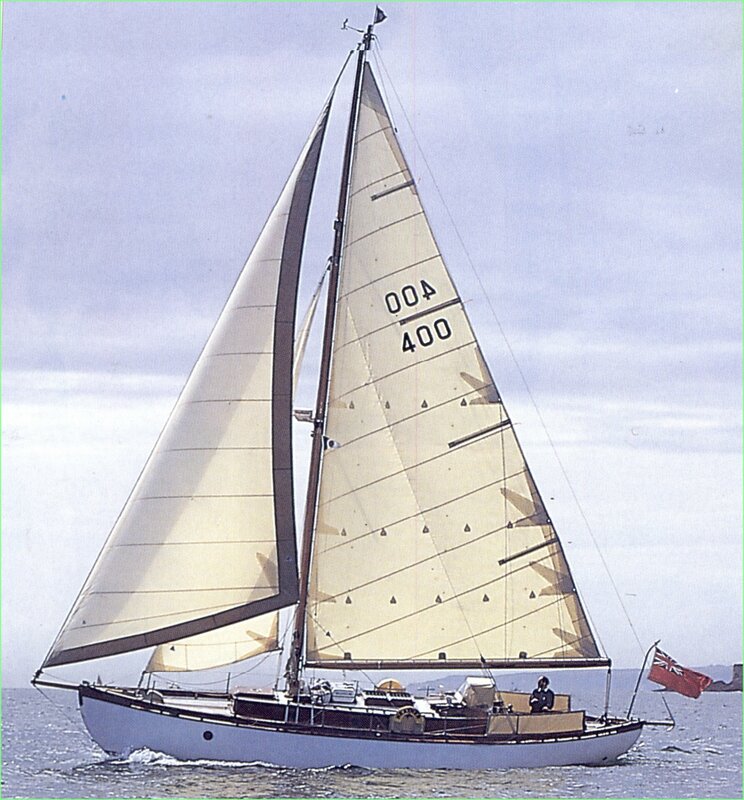 HEATHER is a Bermudan cutter designed by H G May and built by the Berthon Boat Co. of Lymington in 1935. She is carvel built of pitch pine on oak. Her present engine is an inboard diesel by Nannidiesel model 4150HE. She had a major refit between 1994/6. 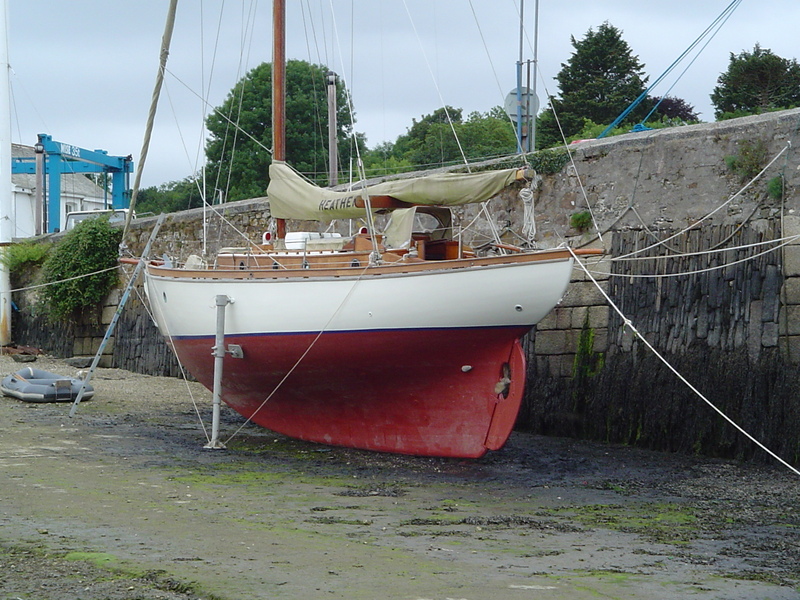 She had a major re-fit, including a new engine, a Nannidiesel model 450he.